JENNI MALM, LMT (#12421) graduated from the Brenneke School of Massage in Seattle in 2001. 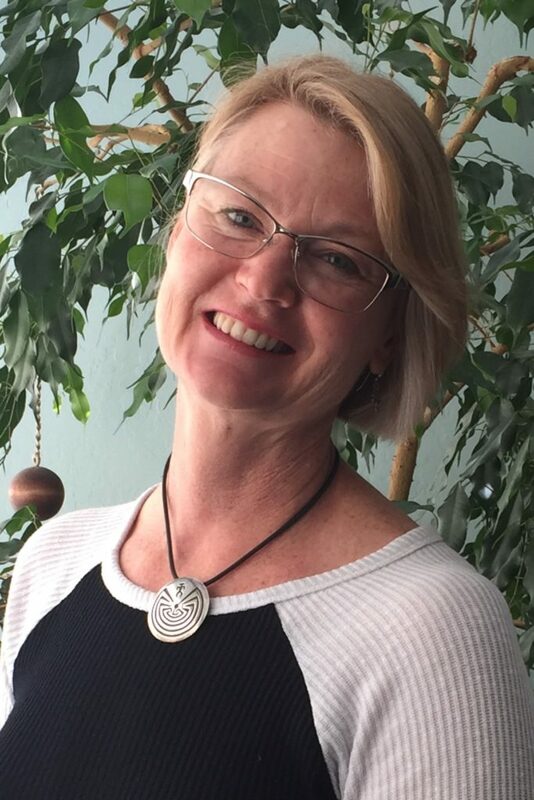 She has taught massage therapy in three massage schools and has been in private practice for over 15 years. 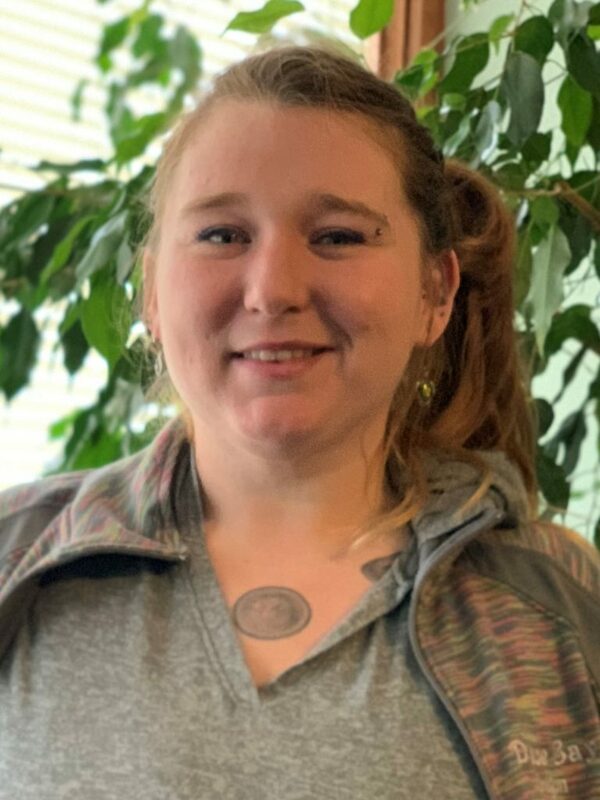 She holds a BA in psychology from the University of Washington, a teaching certificate from Western Washington University, and is also a Certified Occupational Therapy Assistant (COTA). Jenni specializes in orthopedic massage. Orthopedic massage effectively addresses many conditions including whiplash, shoulder pain, lower back pain, tension headaches, neck and shoulder tension, soft tissue injuries, trigger points, and general muscle soreness. This method is an effective way to address soft tissue injuries in the body while also giving the mind and spirit an opportunity to relax and renew. SHELLEY REED, LMT (#19009) graduated from the University of Western States in Portland in 2014. Shelly has been a teaching assistant with the UWS in both massage therapy and health sciences. Shelley has been involved with the massage teams at the 2014 and 2015 Prefontaine Classic, 2014 World Junior Track & Field Championships as well as the 2016 Outdoor National Track & Field Championships and USA Olympic Trials. Shelley specializes in sports and orthopedic massage, addressing a variety of both acute and chronic conditions ranging from motor vehicle accidents to everyday shoulder tension and headaches. Most therapy sessions include myofascial release, stretching, and movement to provide lasting relief. 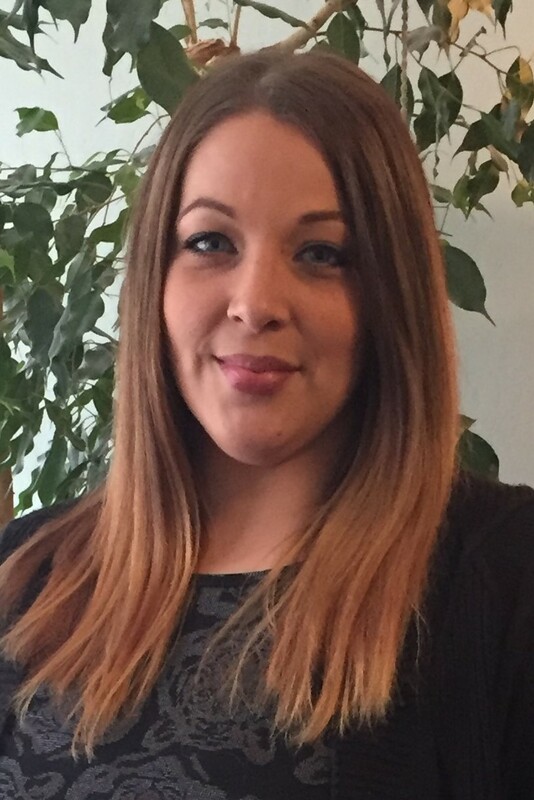 ERICA ODLE, LMT (#21072) graduated from Ashland’s Institute of Massage in 2014. After graduation, she began partnering with chiropractors to provide the best body work for their clients. She enjoys volunteering at local marathons and health fairs to promote massage to the public. Erica uses many modalities but specializes in medical massage. The goal of medical massage is to restore and help maintain your muscular structure. This technique is beneficial for increasing range of motion, reducing daily pain levels, relieving current and past body traumas, and reducing stress levels.